HALI London celebrates 40 years and 200 editions of HALI magazine, and is the first London festival devoted to the art and history of textiles. The week offers HALI London ticket holders the chance to look at textiles—symbols of wealth and status that have been traded across continents for centuries—as the key to unravelling complex cultural narratives. The programme includes two full-day symposia, an events series with talks, a film screening and visits to museum archives and private collections and the HALI Fair, also open to the public. A HALI Tour follows HALI London, offering exclusive access to outstanding rugs and textiles in ‘Great British Collections’. 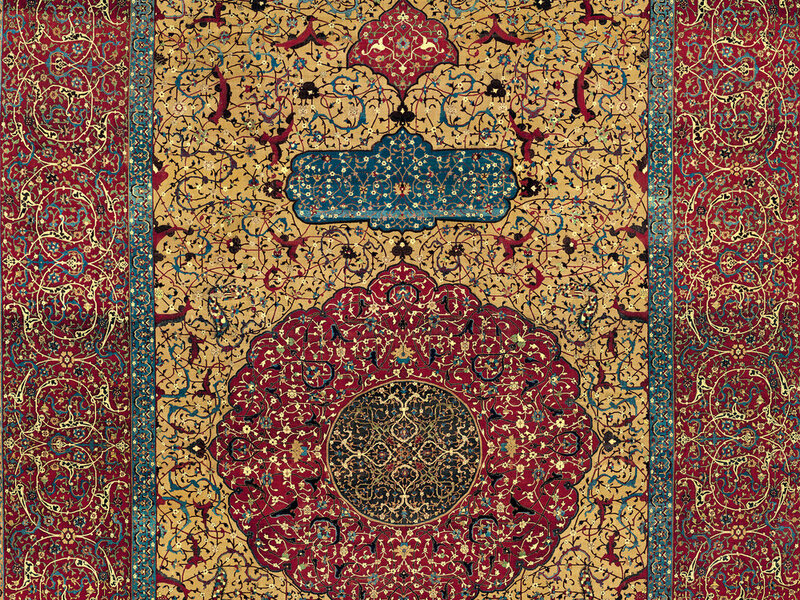 HALI magazine is an international quarterly publication focused on collectible rugs, carpets and textiles, widely recognised as an authoritative reference guide and quality art publication. Twenty of the best international dealers will offer a wide range of vintage and antique textile art, from important collectors’ pieces to more affordable decorative items. Two full-day symposia form the academic core of HALI London, each with twelve lectures by international museum specialists, authors and academics. 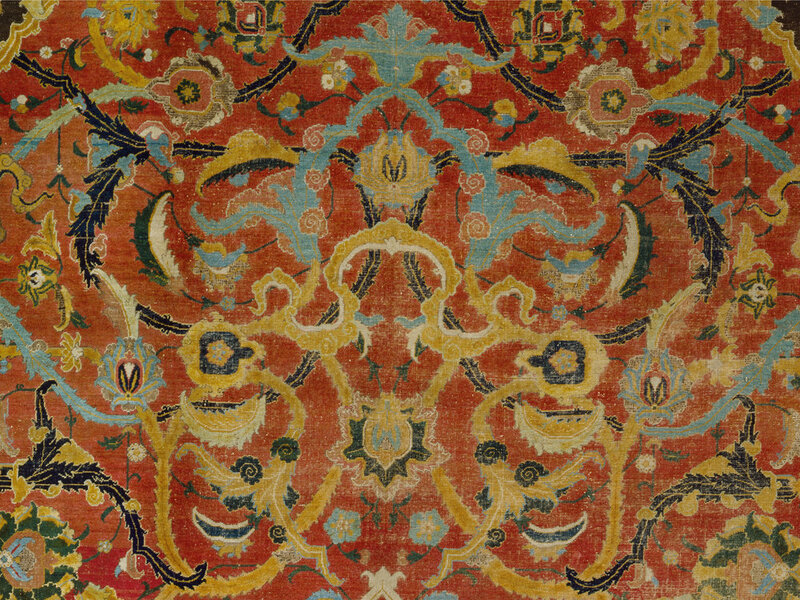 Following on from HALI London, a luxury six-day, expert-led tour offers exclusive access to rugs and textiles in ‘Great British Collections’ outside of the capital. Three tiers of tickets are available for HALI London with significant discounts for HALI Subscribers. All registrants are invited to attend a private view of the Fair ahead of the opening at the Mall Galleries and a film screening Event hosted by ORTS (Oriental Rug and Textile Society) at a nearby cinema beforehand. In addition, complimentary tickets to Masterpiece London and The Arts and Antiques Fair Olympia will be provided. Entry to all Lectures with priority booking for events with limited spaces. Limited access to Lectures (Symposium day 2 only).